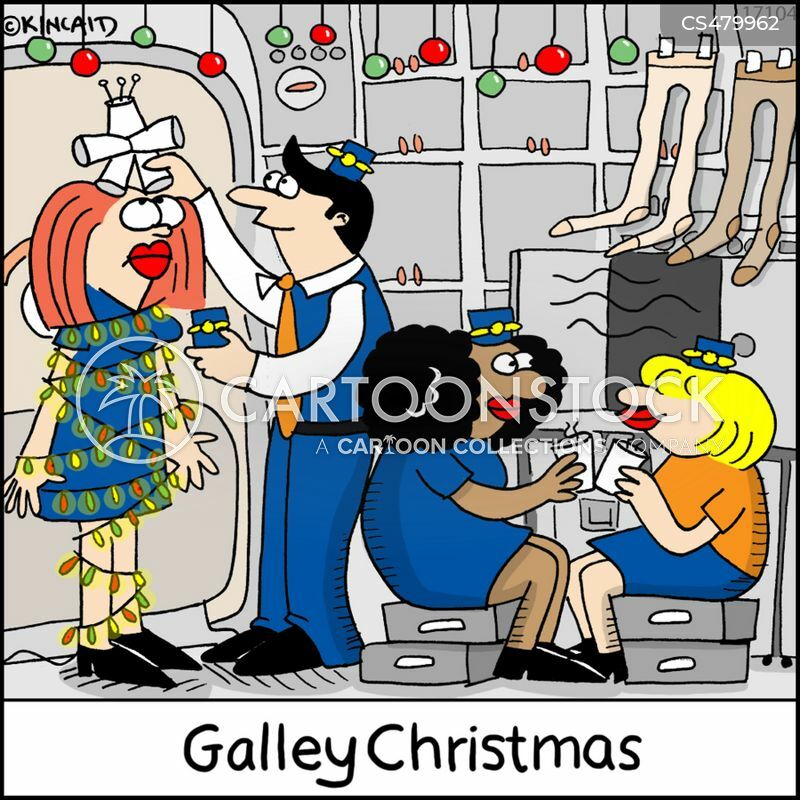 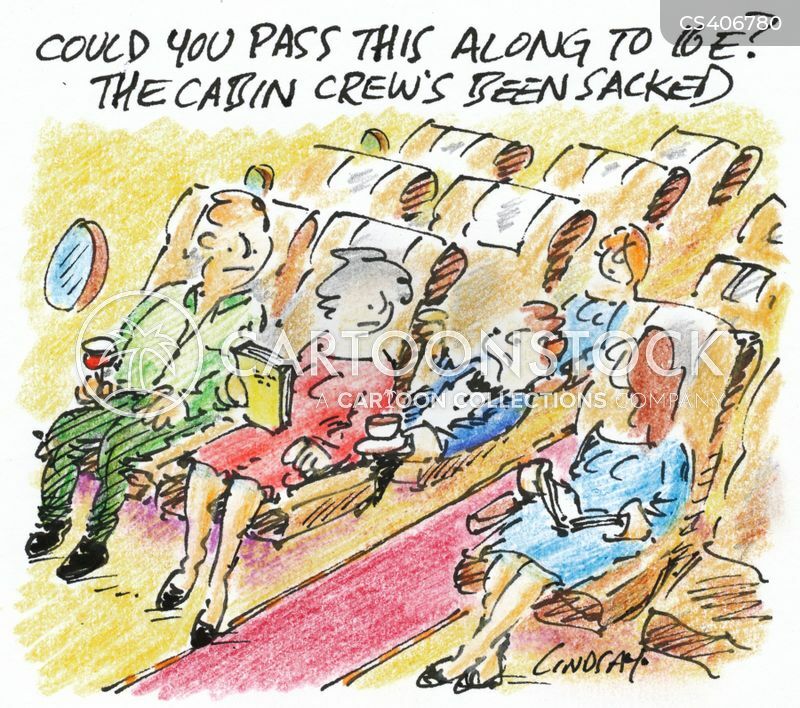 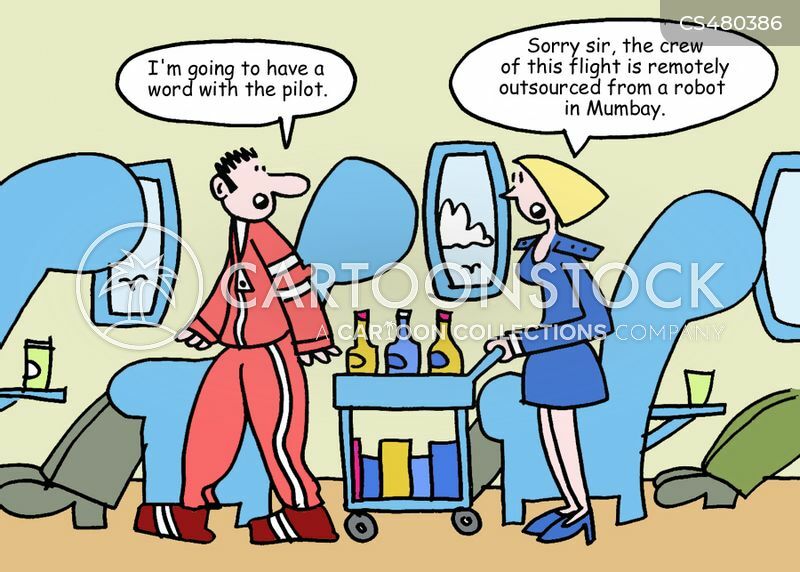 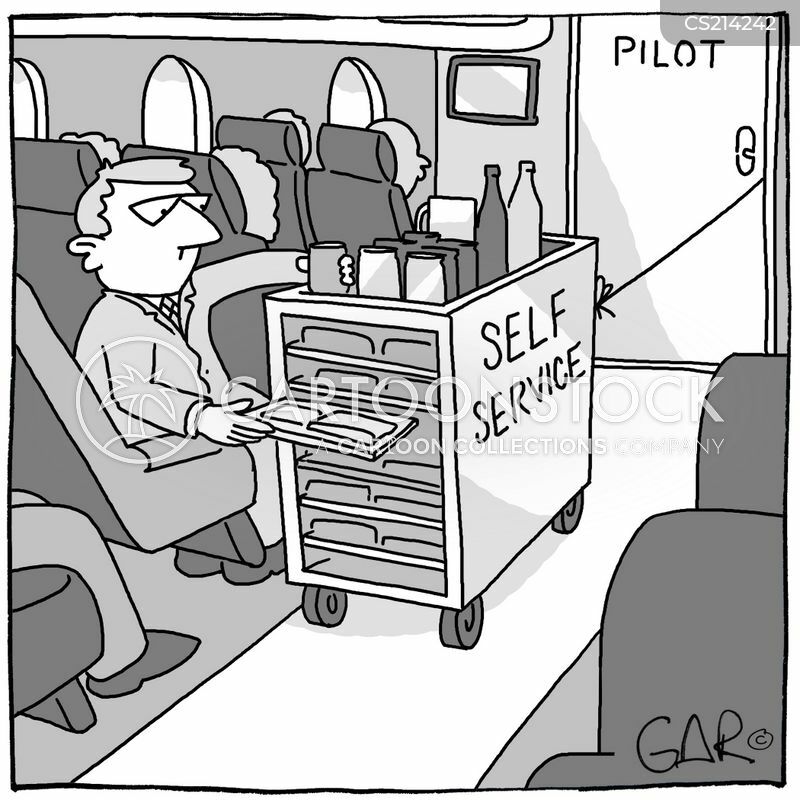 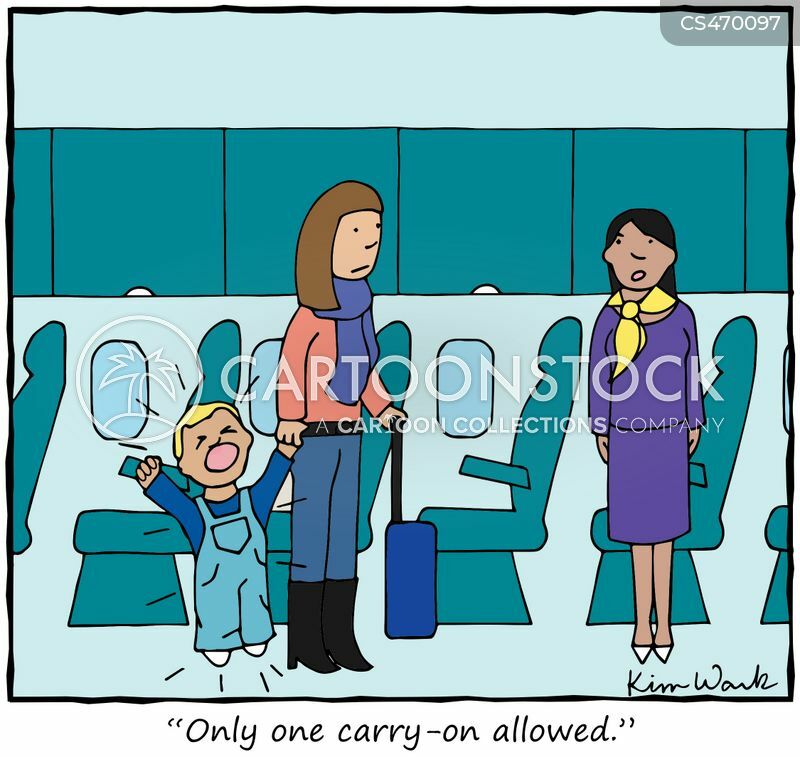 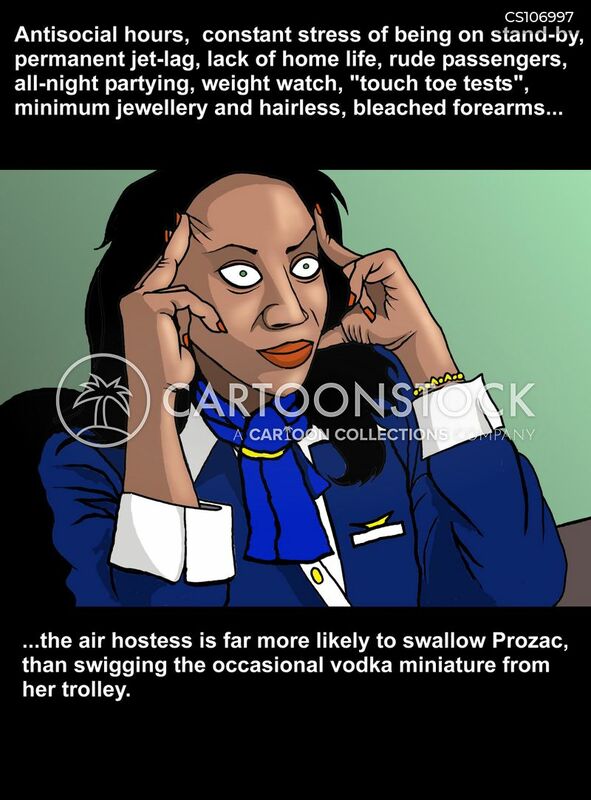 No Cabin Crew Self Service. 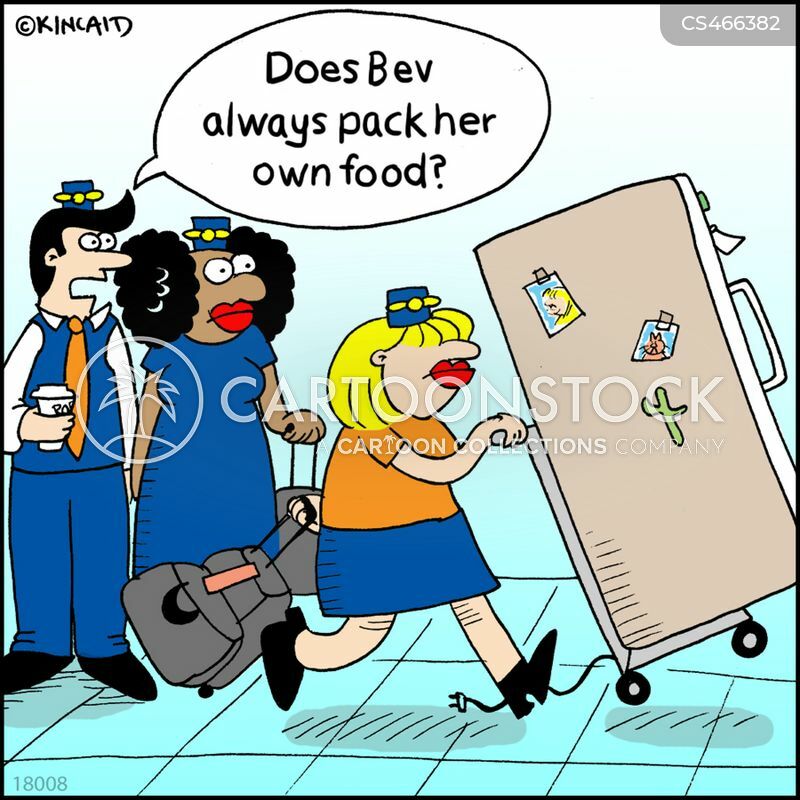 "Does Bev always pack her own food?" 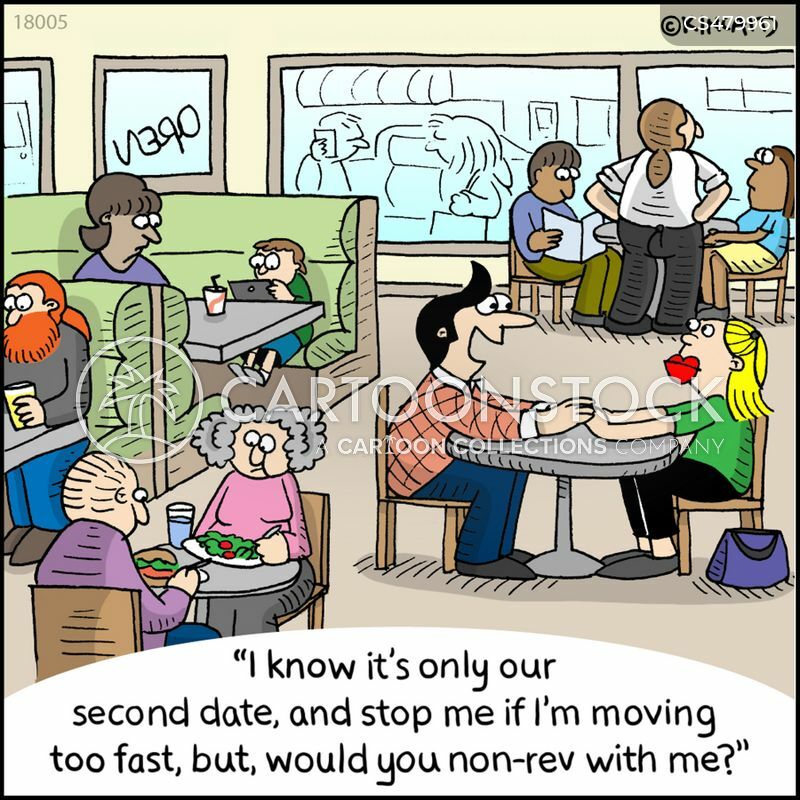 "I know it's only our second date, and stop me if I'm moving too fast, but, would you non-rev with me?" 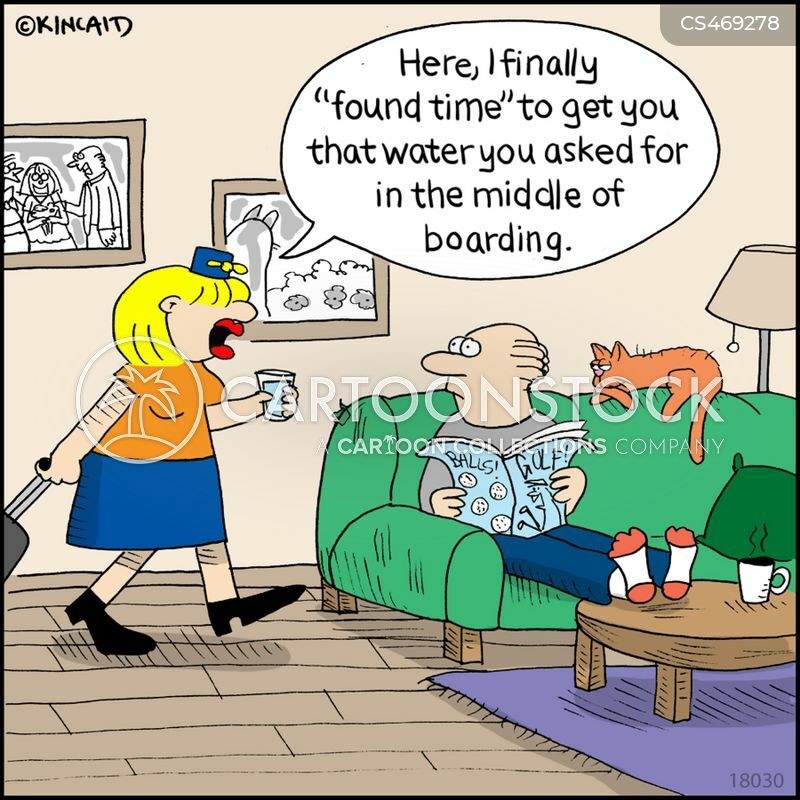 "Here, I finally 'found time' to get you that water you asked for in the middle of boarding." 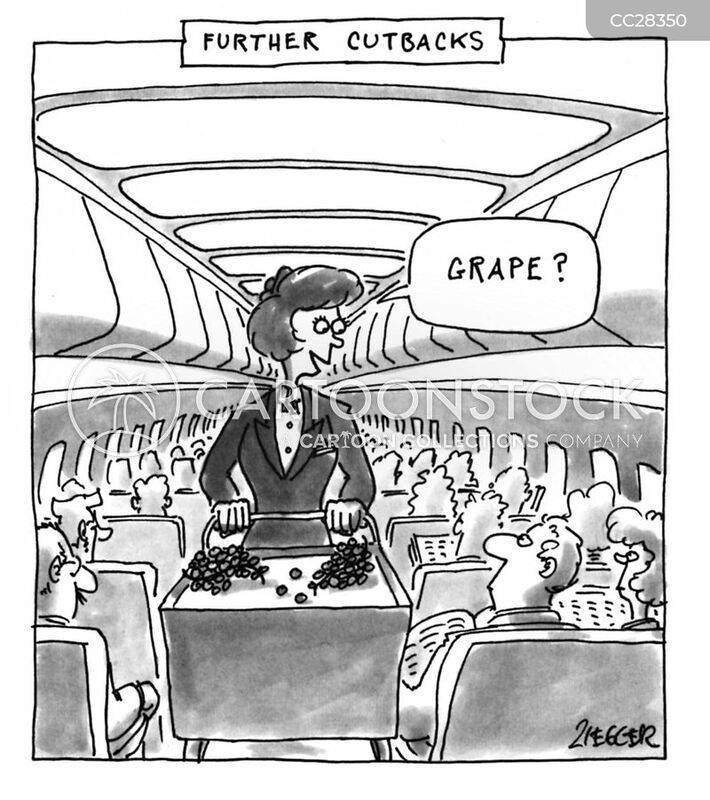 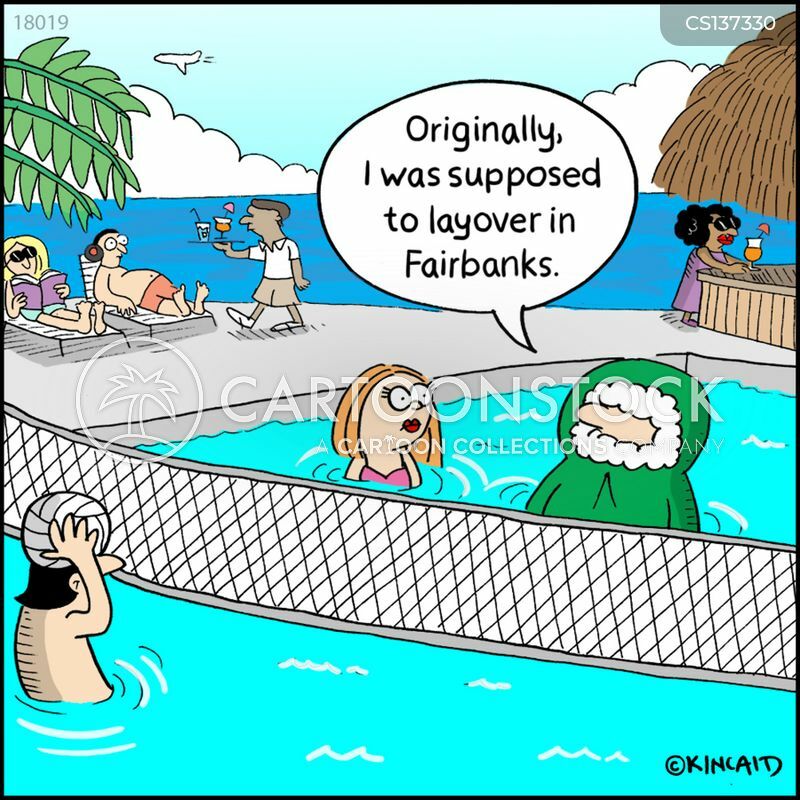 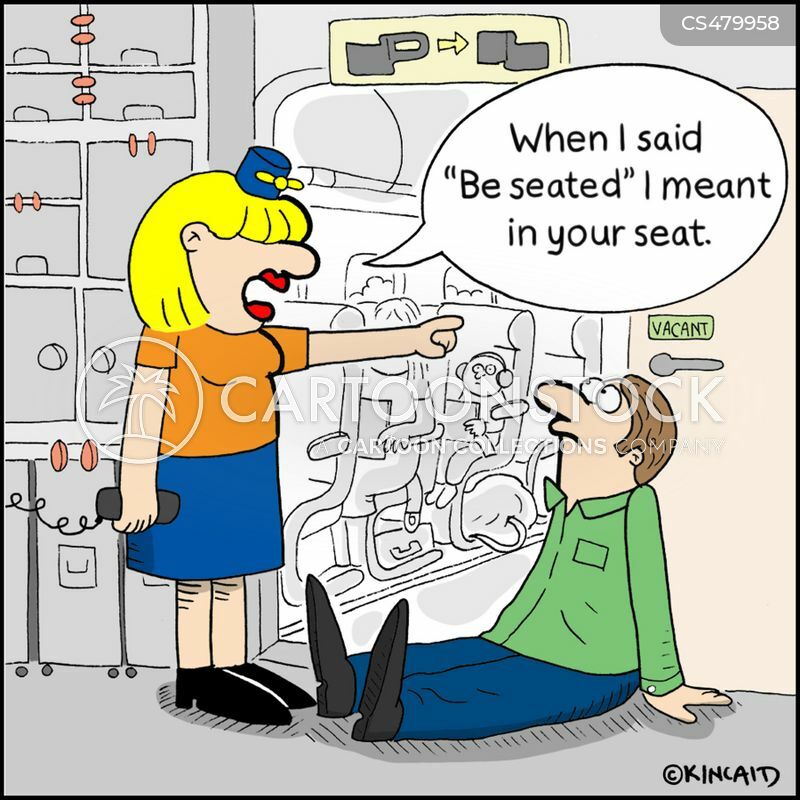 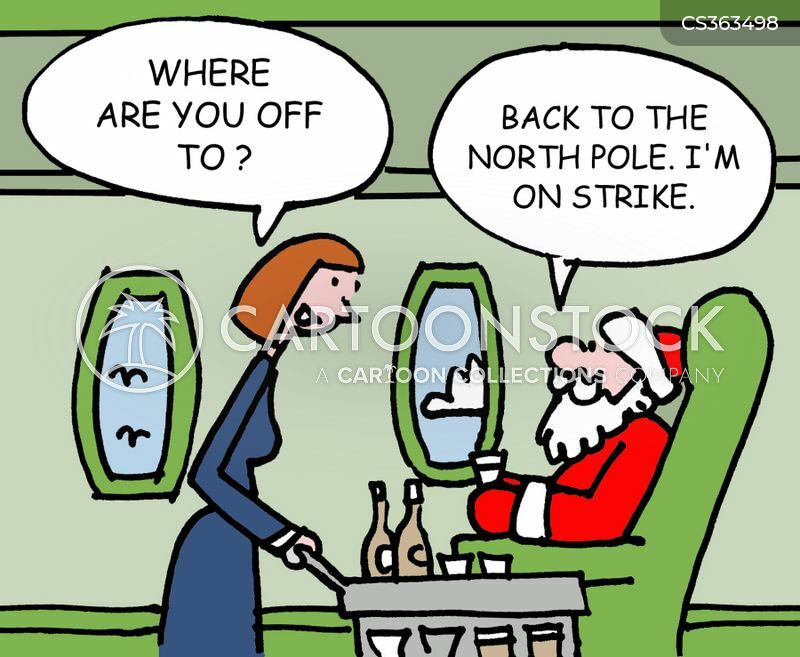 "When I said 'Be seated' I meant in your seat"
"Originally, I was supposed to layover in Fairbanks." 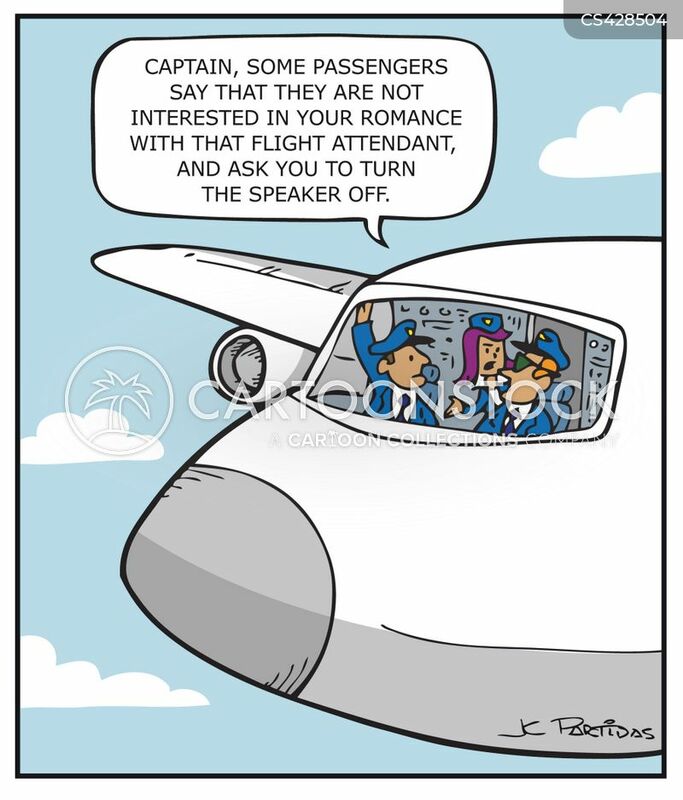 "I'm going to have a word with the pilot." 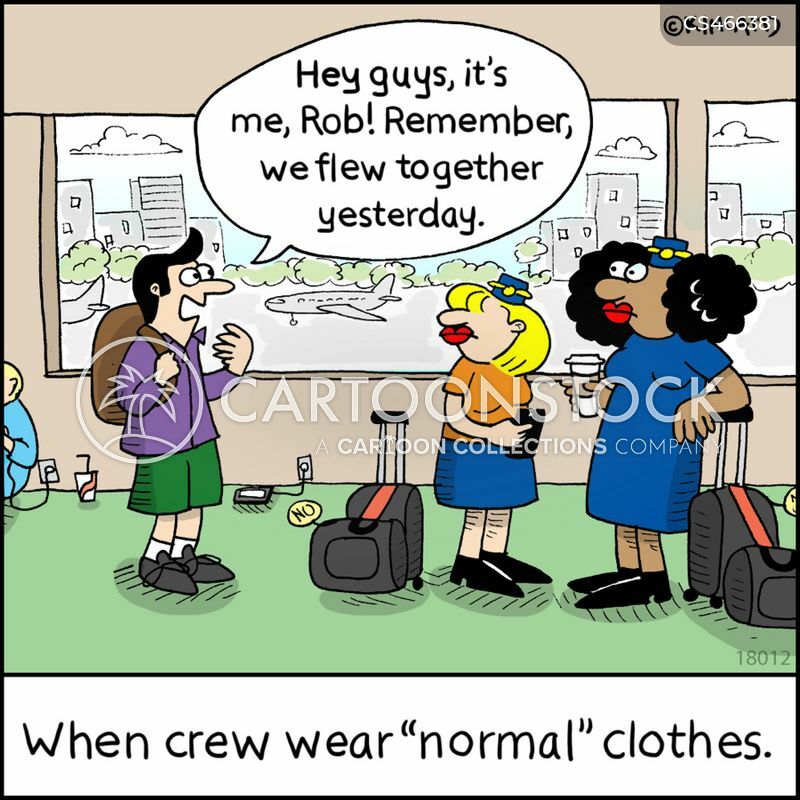 "Hey guys, it's me, Rob! 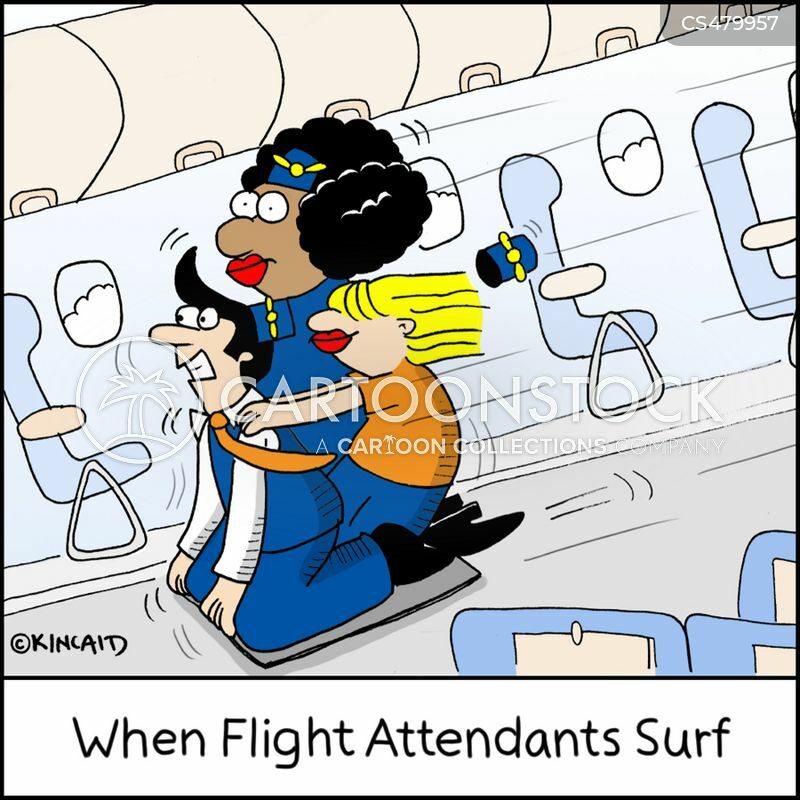 Remember, we flew together yesterday." 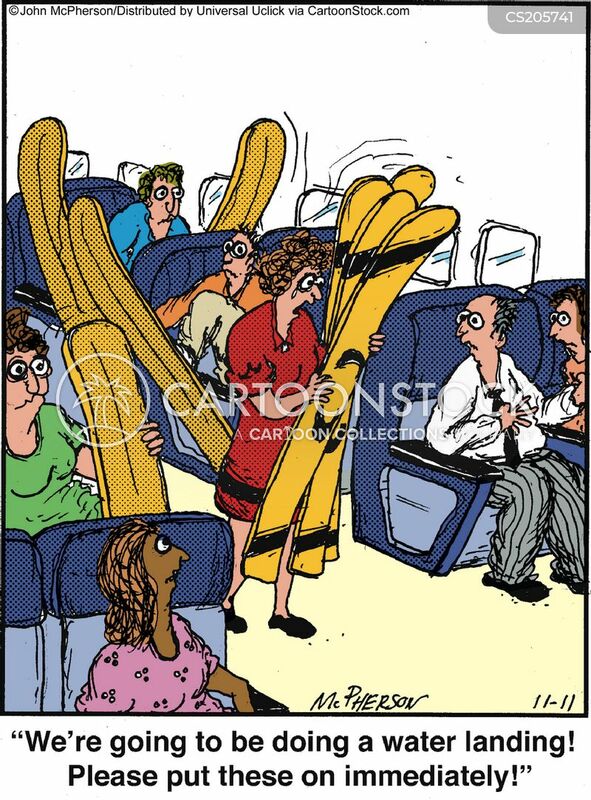 Seatbelt hangs out from the airplane door. 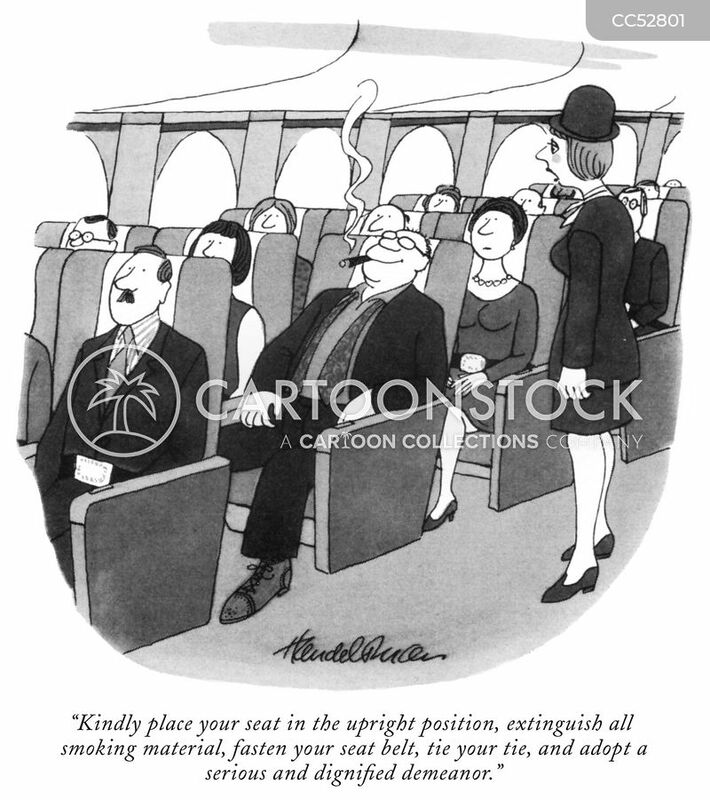 "Sir, this is an exit row. 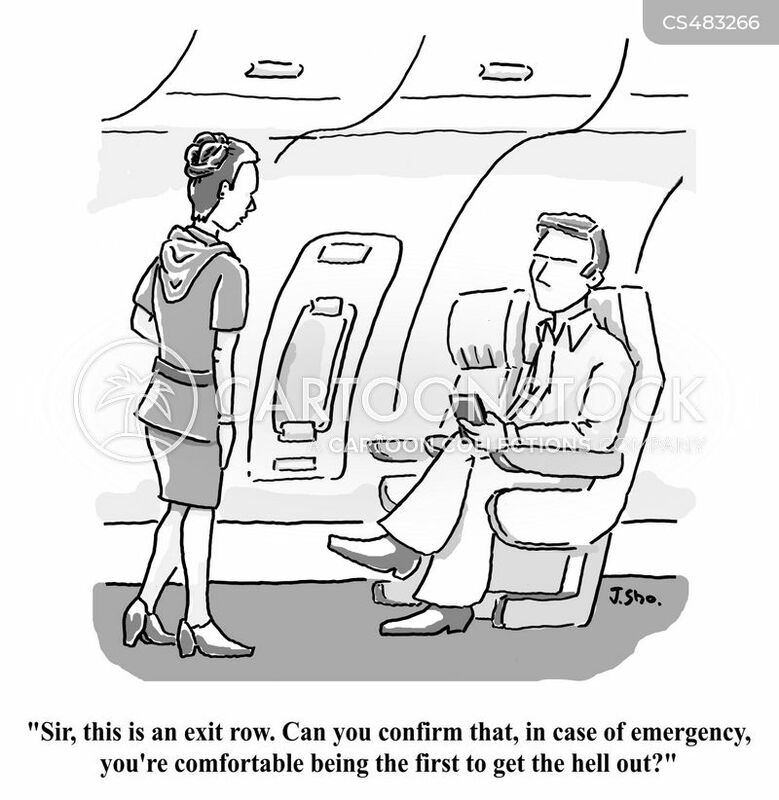 Can you confirm that, in case of emergency, you're comfortable being the first to get the hell out?" 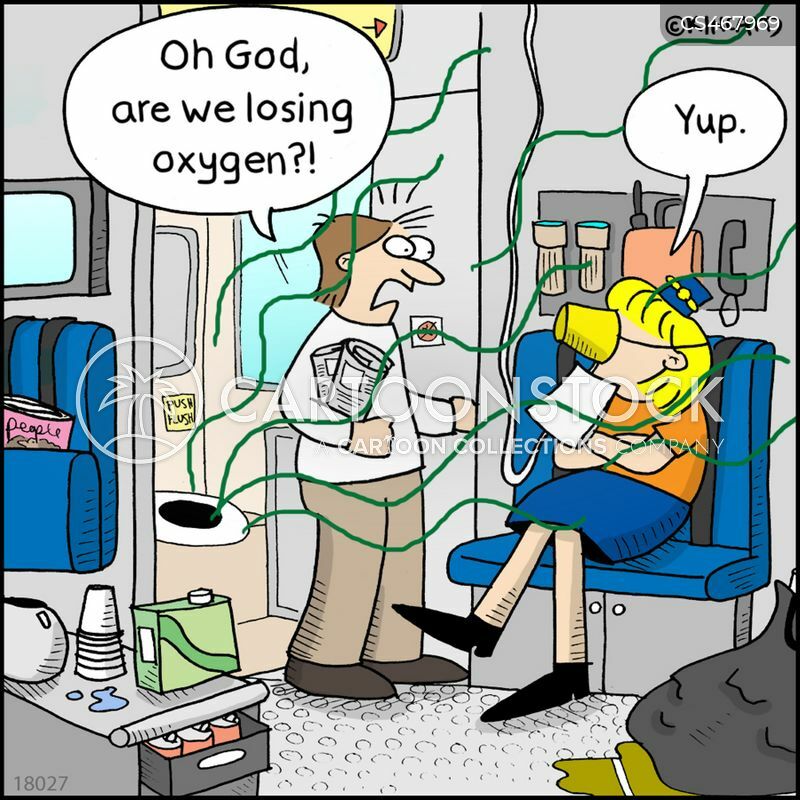 "Don't worry! 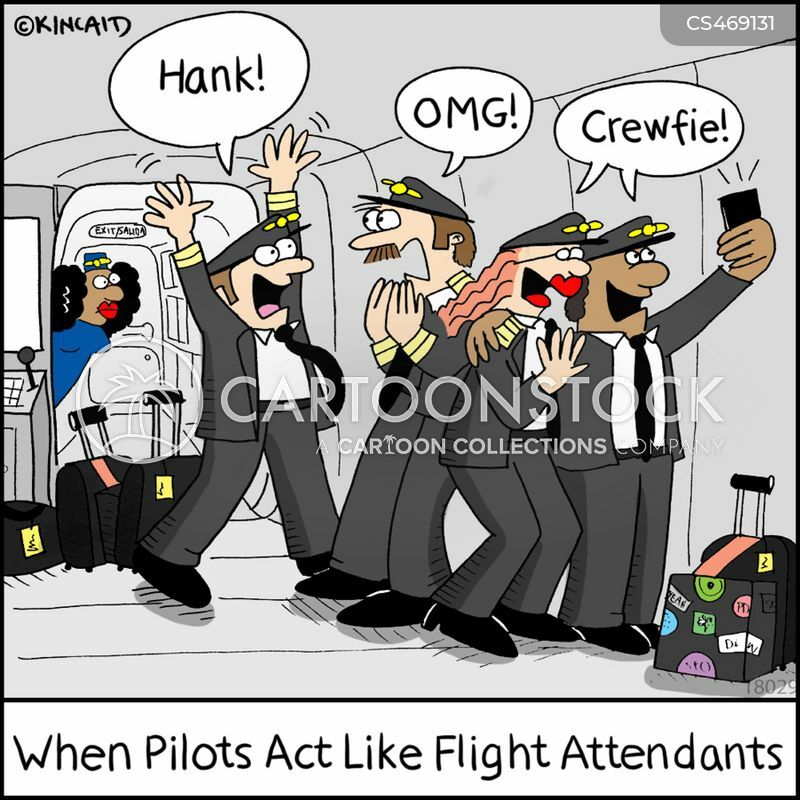 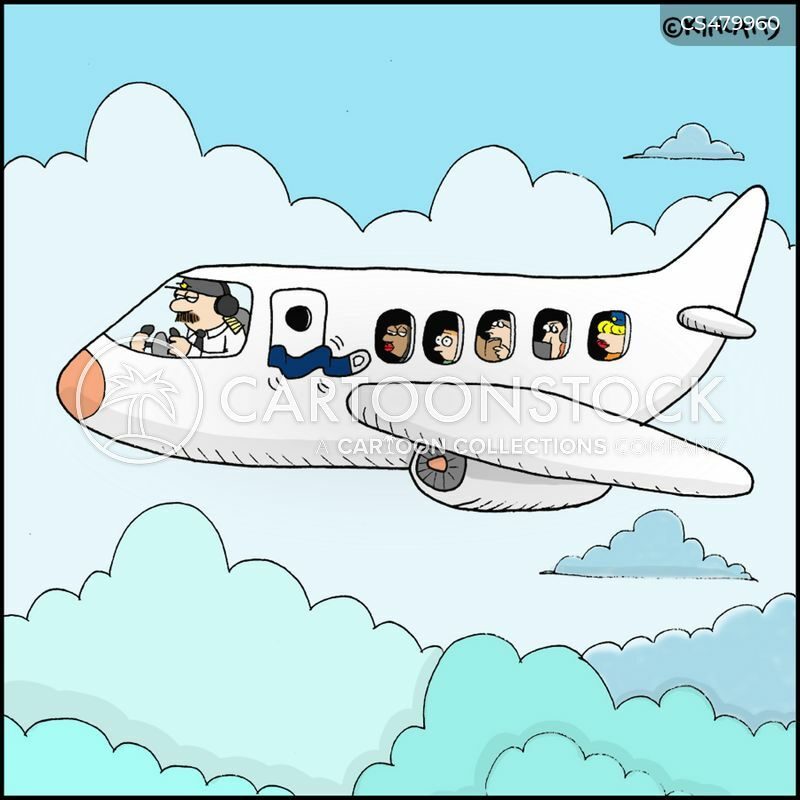 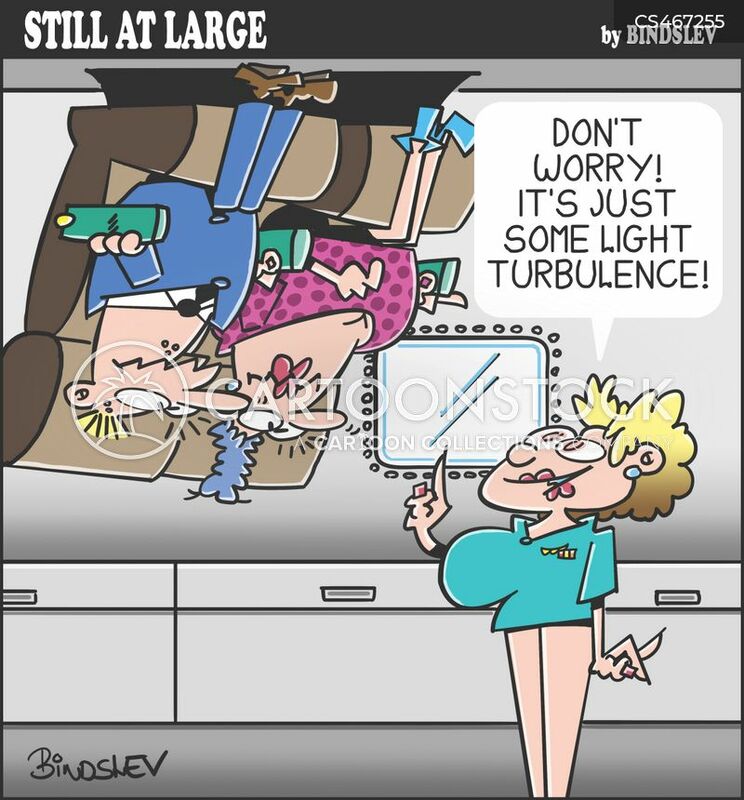 It's just some light turbulence!" 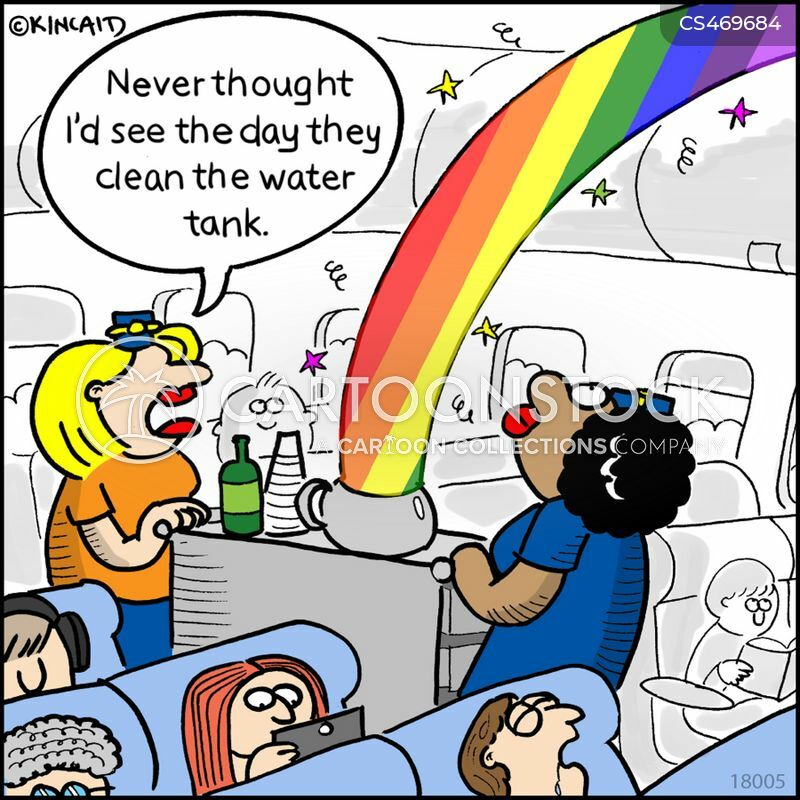 "Never thought I'd see the day they clean the water tank."